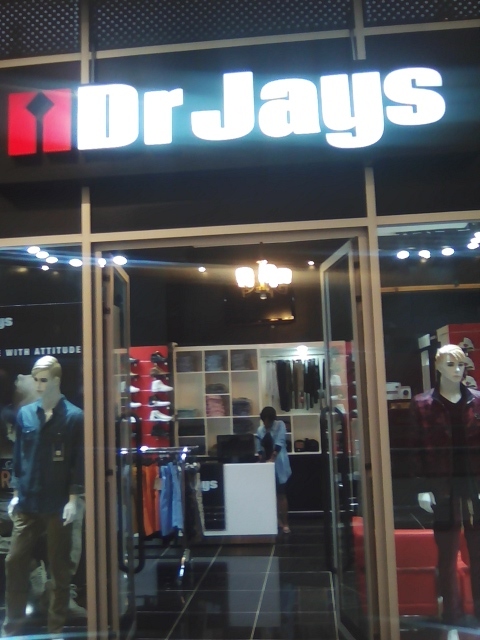 The best sport-clothing you can find is in "Dr Jaus" store in Two rivers Mall, located in Nairobi, Kenya. 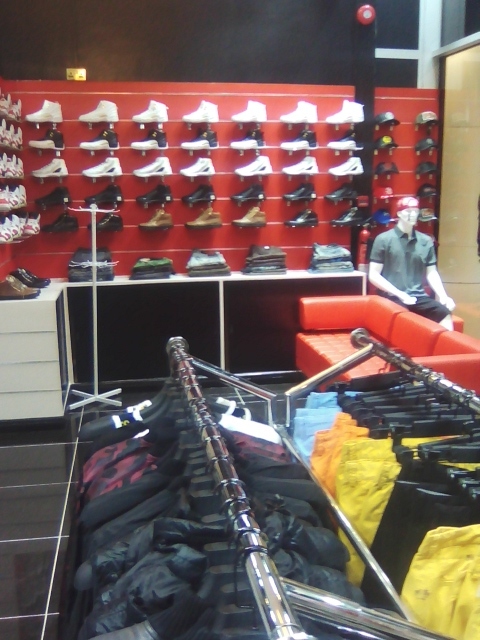 They can offer you a big choice of trend jeans, T-shirts, shirts, shoes and many others sports accessories. 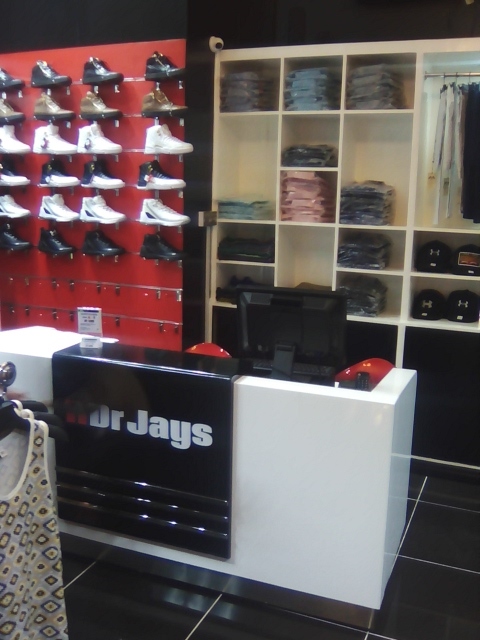 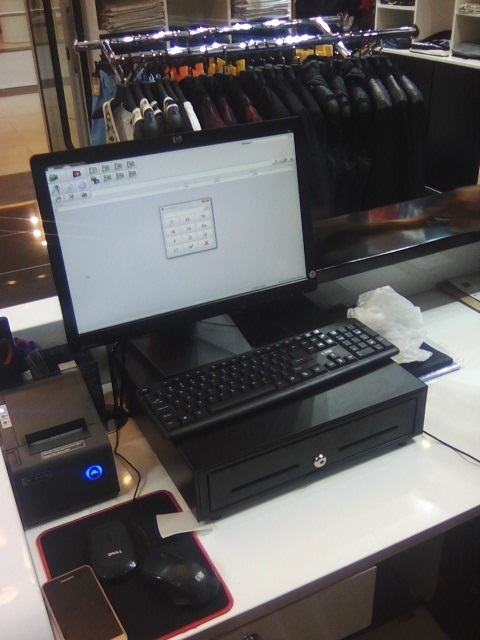 Choosing a software for the clothing store “Dr Jays” which is characterize with ease of use and speed of customer service was the main reason why the manager have chosen the software solutions, developed by Microinvest.